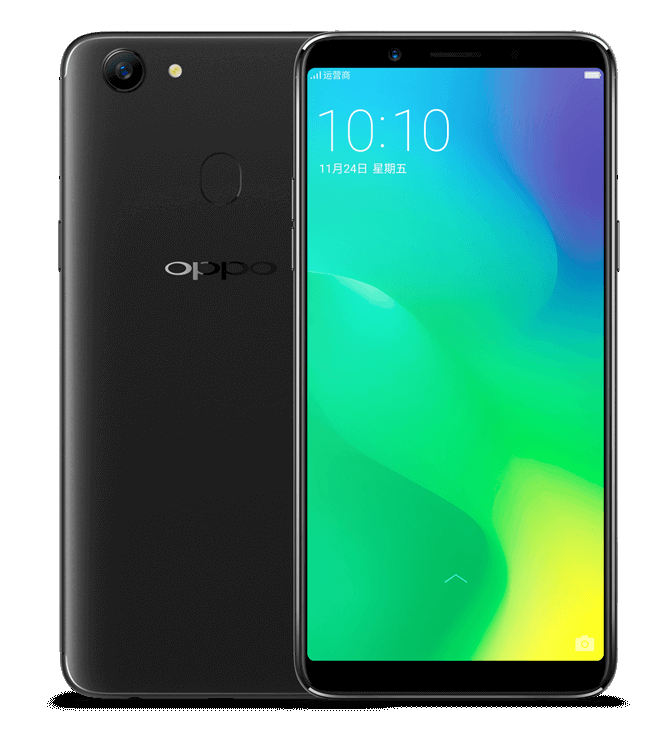 Oppo has finally launched the new mid-range smartphone Oppo A79 in the Oppo A series today in China. The device was previously spotted listed by TENAA and at China Telecom portal with full specifications, images and pricing details. 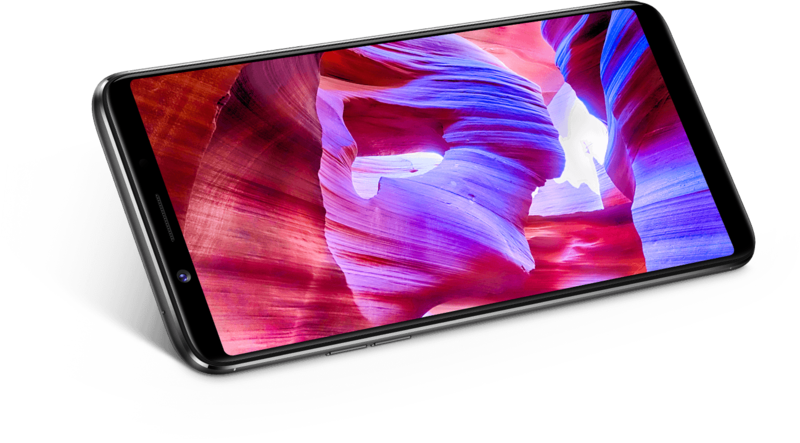 The new Oppo A79 features a full-view display that comes with an aspect ratio of 18:9. The new Oppo A79 come with similar design like the new Oppo R11s if we check the fingerprint scanner of the phone on the rear side, but it comes with different specifications. It will be available for sale priced at RMB 2,399 (around $363) and is currently up for pre-orders in the country via official OppoShop while the sales of the device will start December 1st in China and will be available with different color options such as Blue, Black and Gold. There is no news available when and at what price it will be available in global markets. Let's checkout the official specifications of the device next. The Oppo A79 comes with a 6.01-inch full-HD+ display with 2160 x 1080 pixels resolution, 400ppi pixel density and a high 86% screen-to-body ratio. It will be powered by a 64-bit Mediatek MT6763T Helio X23 octa-core processor along with the Mali-G71 GPU and will have 4GB of RAM. It comes with 64GB of inbuilt storage capacity with up to 128GB of expandable MicroSD card storage slot. It runs on the Android 7.1.1 Nougat OS out of the box with ColorOS 3.2 on top and it also comes with Dual SIM support as we expected in its China Telecom leak. It features a 16-megapixel rear camera with LED flash, f/1.8 aperture, 5P lens, single pixel size 1.0μm, and a 16-megapixel front facing camera as well that comes with 5P lens, f/2.0 aperture and the camera comes with different other features like ordinary camera, super clear quality, professional mode, panoramic, time-lapse photography. It is backed up by a 3000mAh battery with VOOC flash charging feature for fast charging and supports multiple connectivity options like 4G+, 3G, 2G, WLAN 2.4G, 5G, 3.5mm audio jack, OTG, Bluetooth 4.2, Micro USB 2.0HS, 3.5mm Audio jack, WiFi, GPS and others. A fingerprint scanner is also available on the rear side of the device. It also comes with facial recognation technology to unlock your phone with face id. It measures 157.3 x 76.7 x 7.1 mm and weights 140 grams.